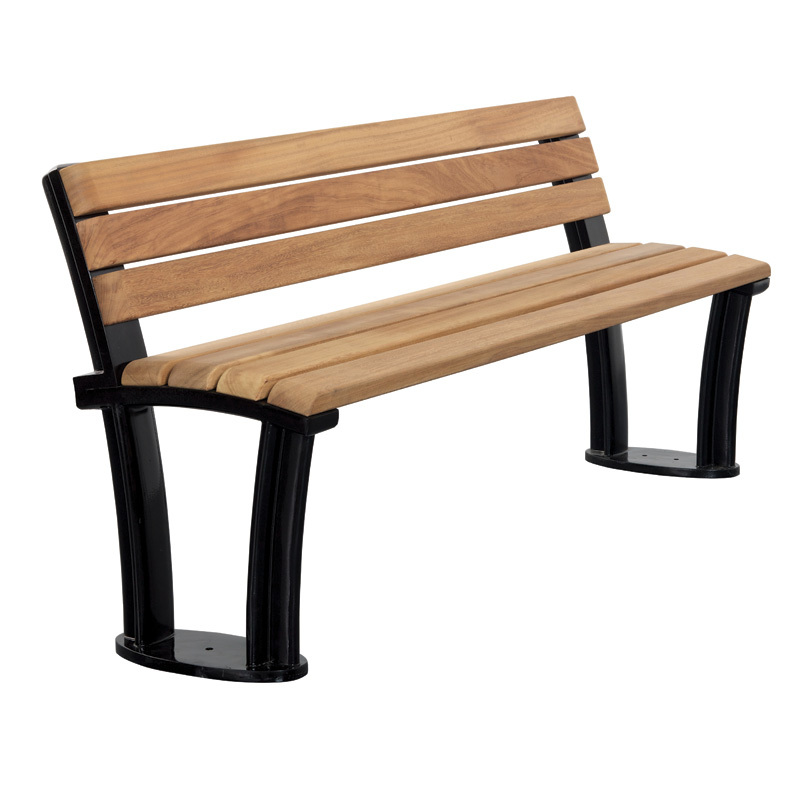 Attractive and functional, street furniture can provide a dual purpose in improving the look of public spaces, whilst at the same time serving a specific purpose. 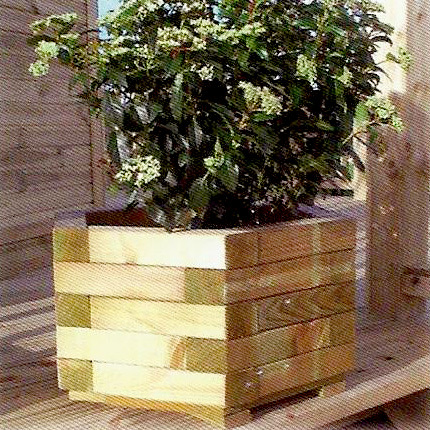 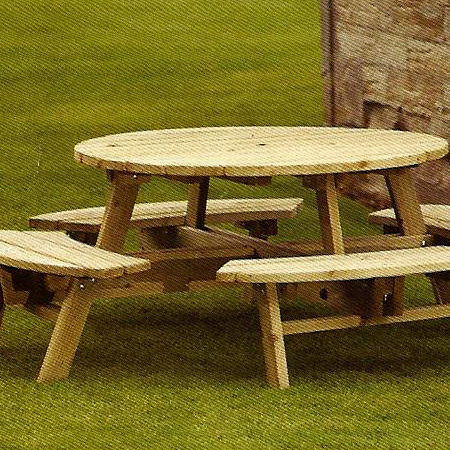 Our product range is available in a wide variety of designs, materials, textures and colours, all of which can enhance and compliment the external environment. 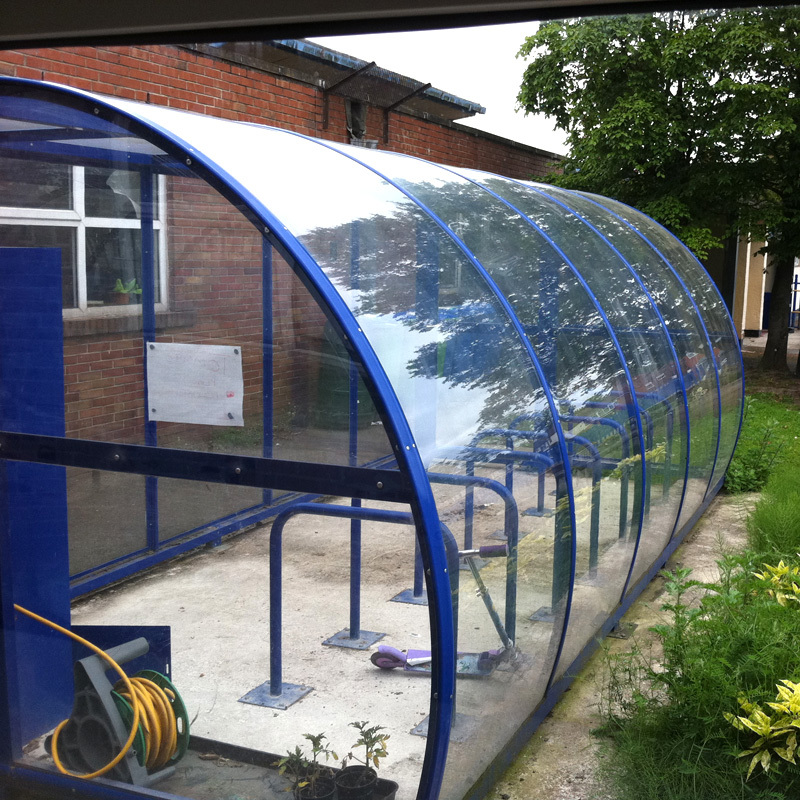 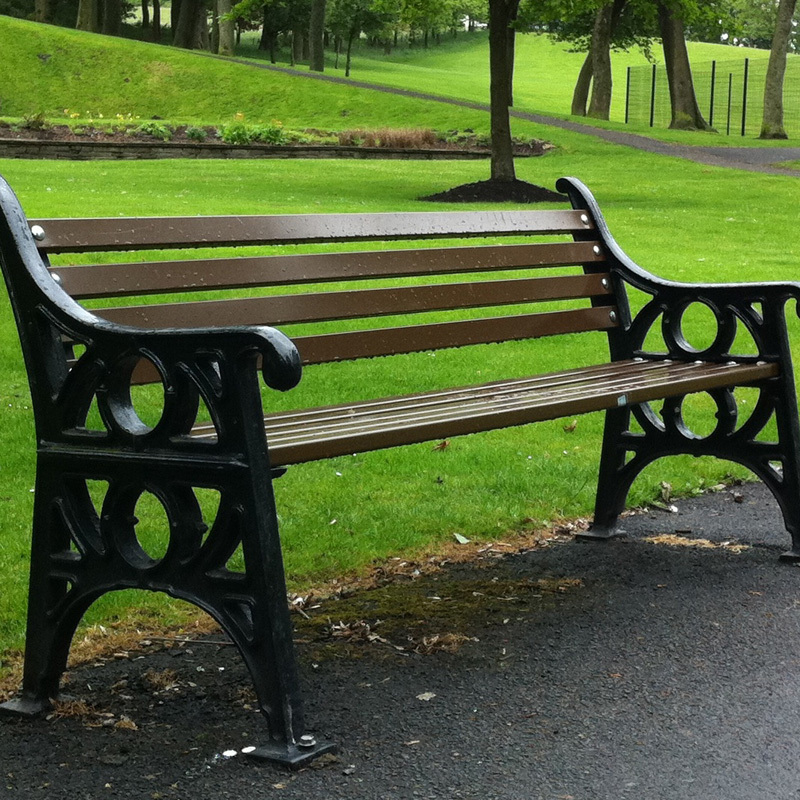 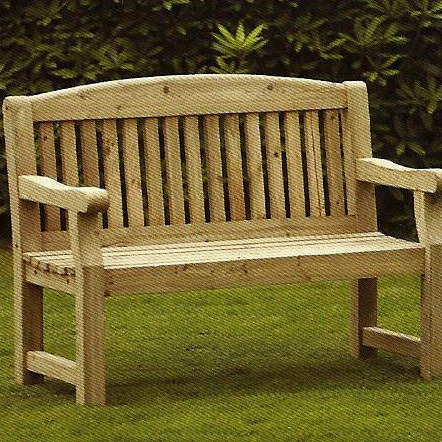 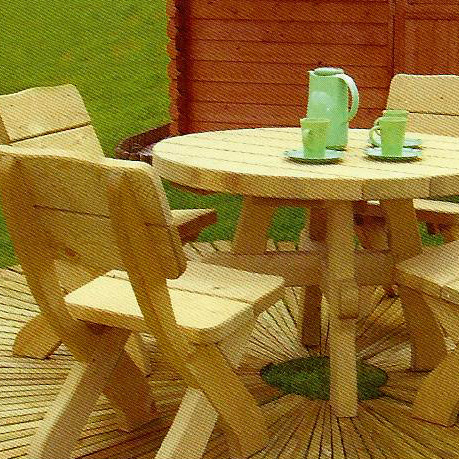 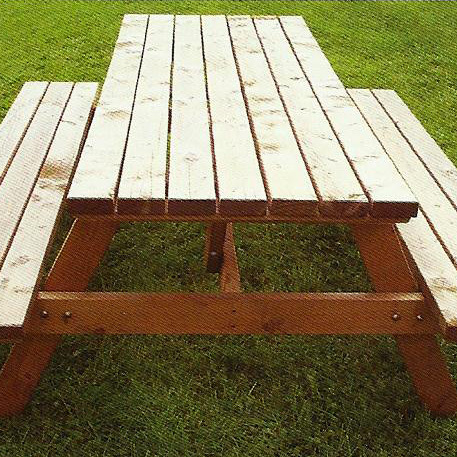 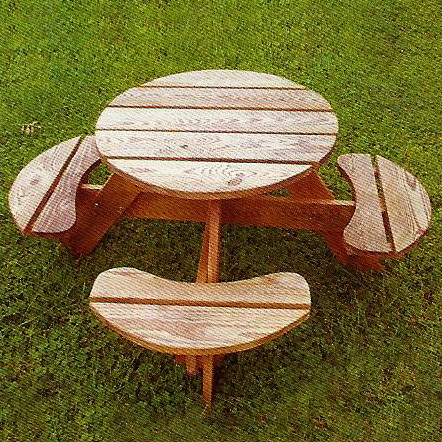 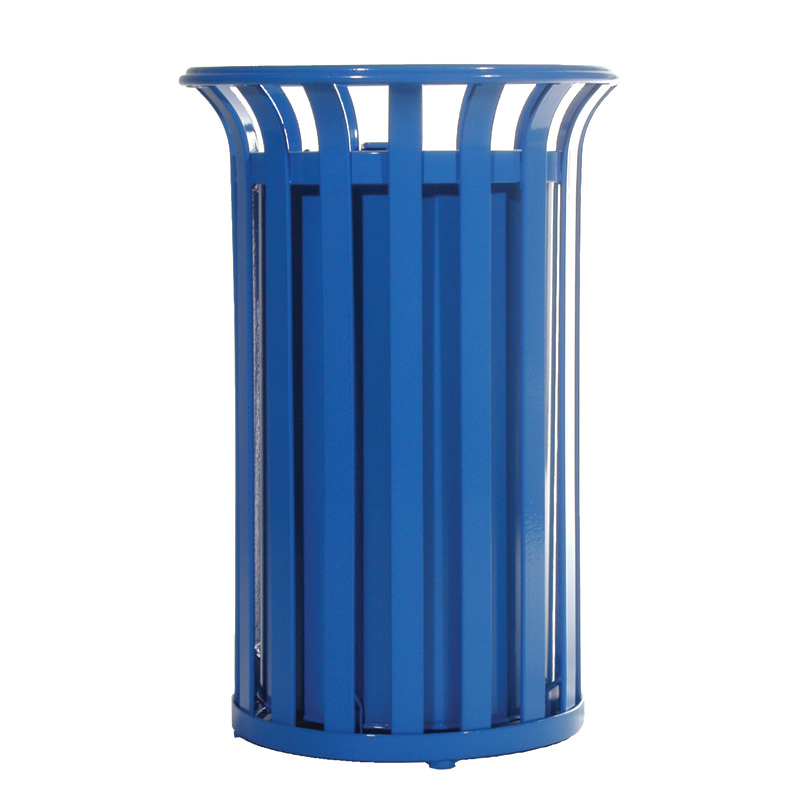 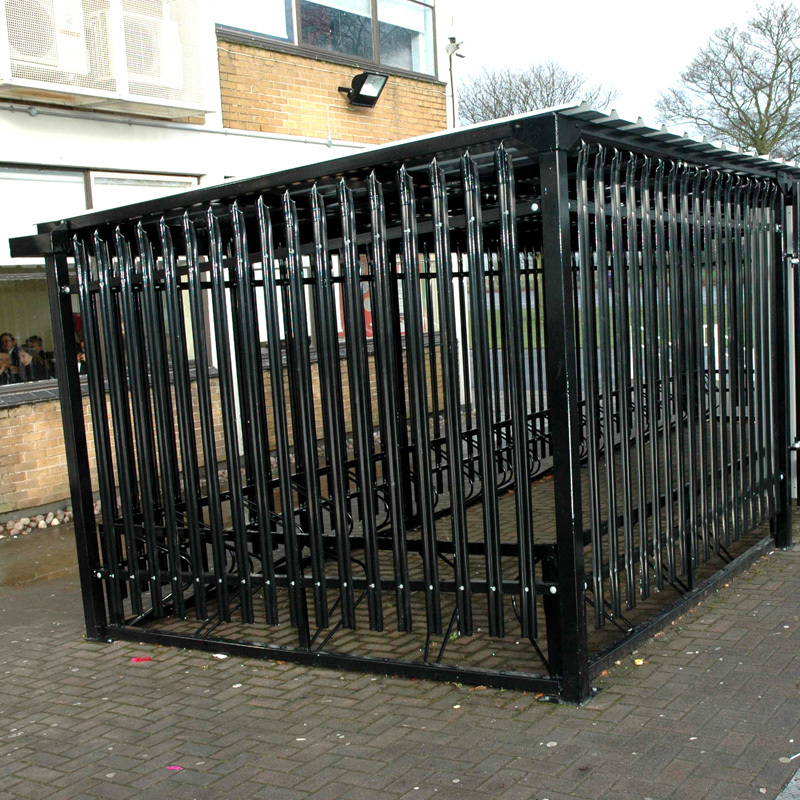 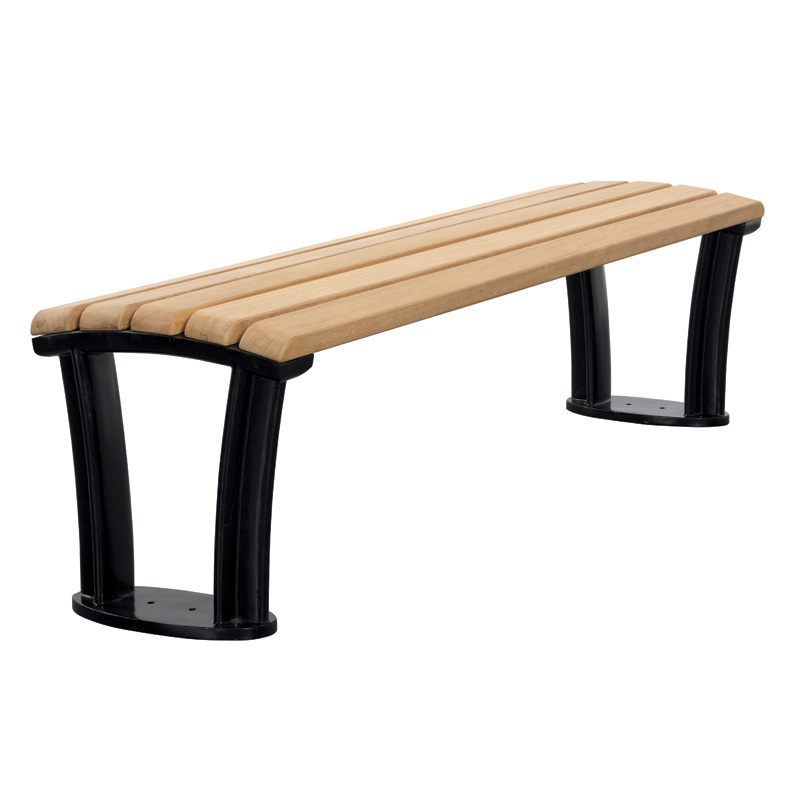 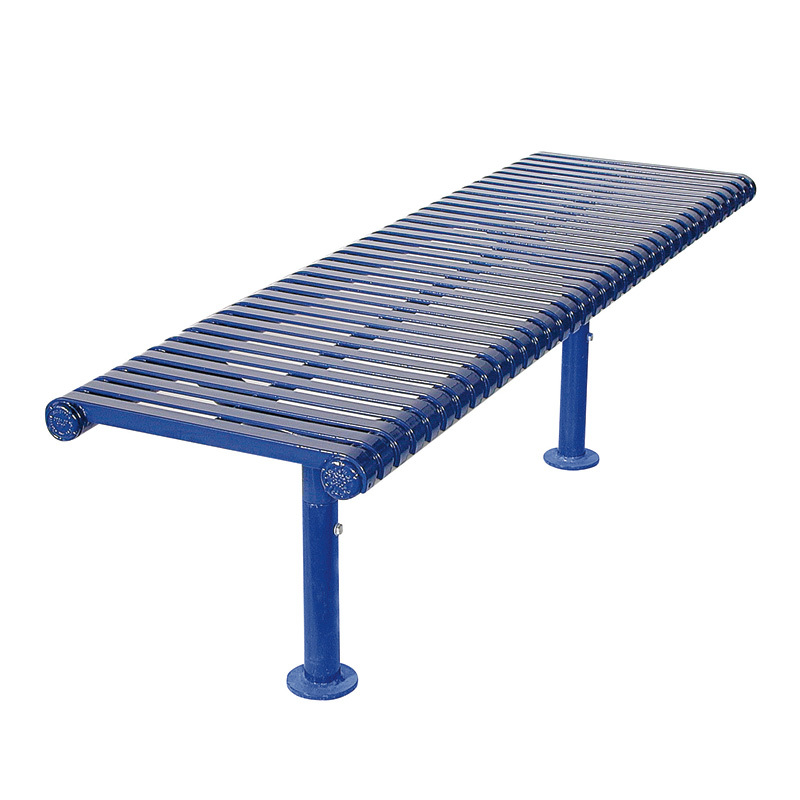 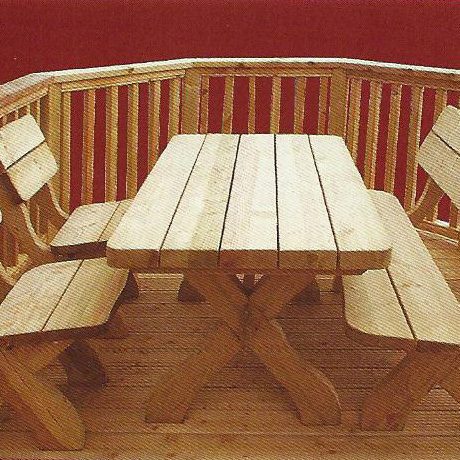 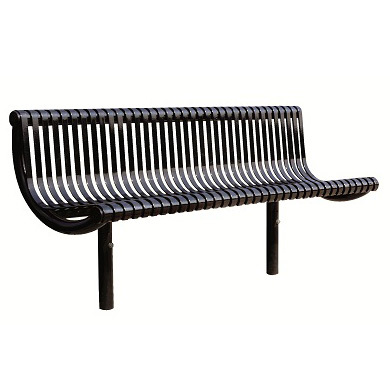 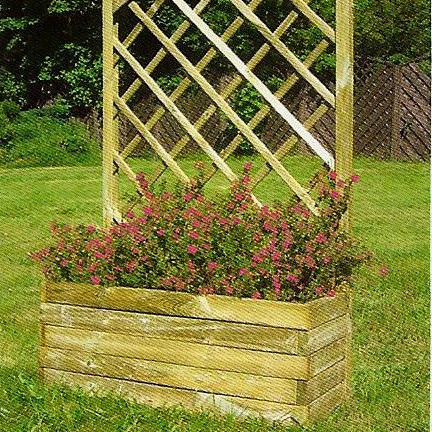 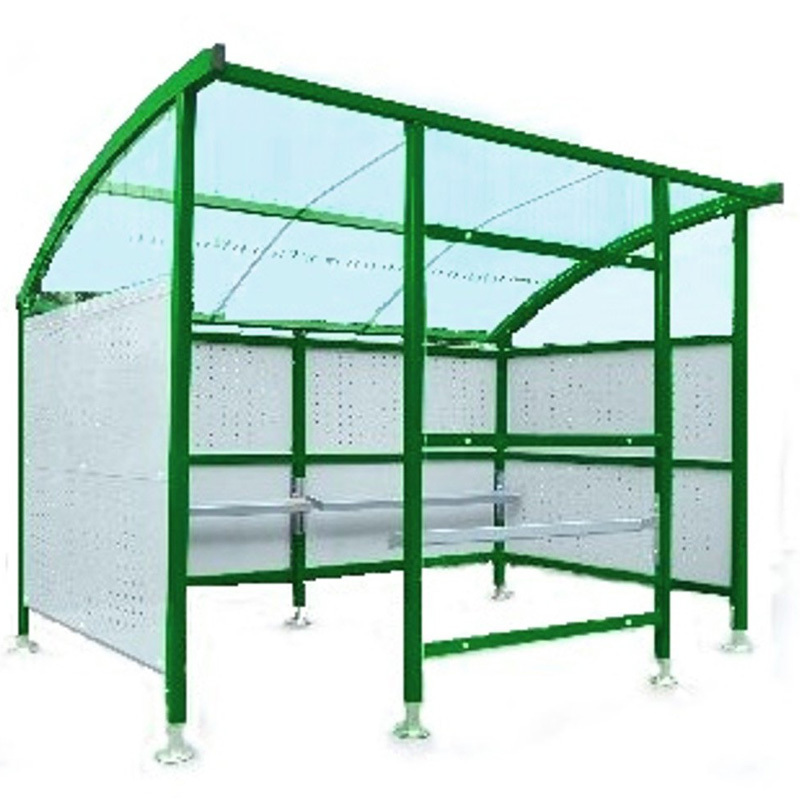 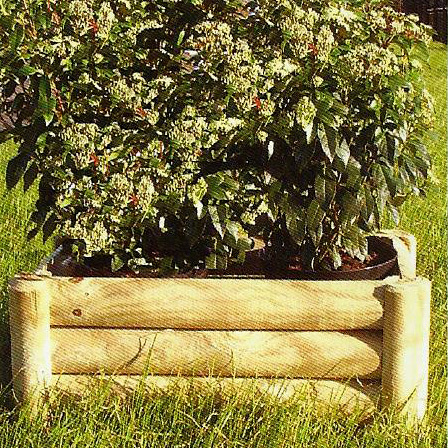 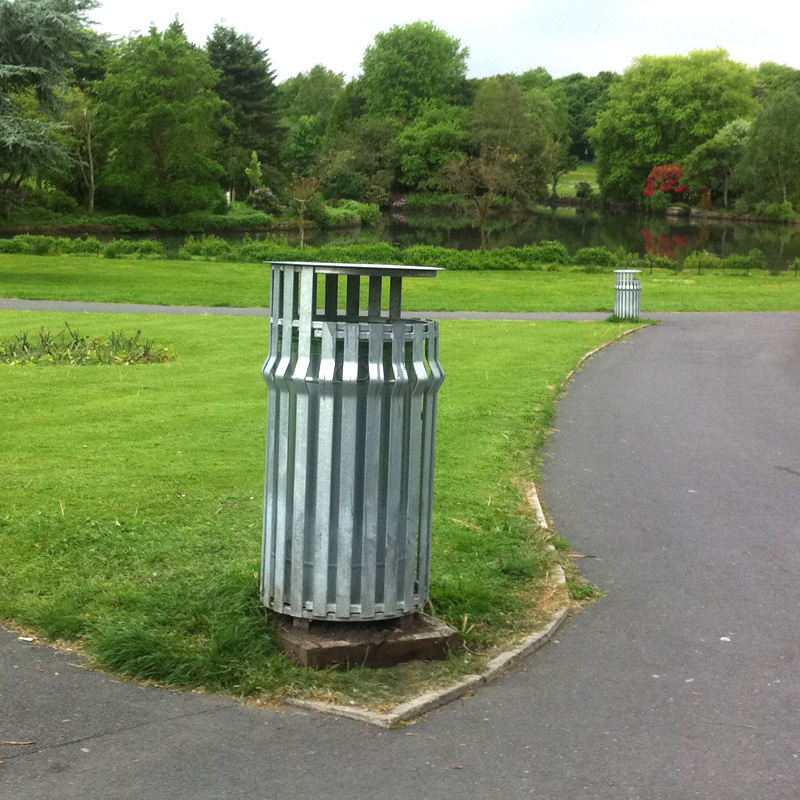 We offer street furniture to meet the budget and specifications of each customers project or scheme.